Scientastic! Are You Sleeping? 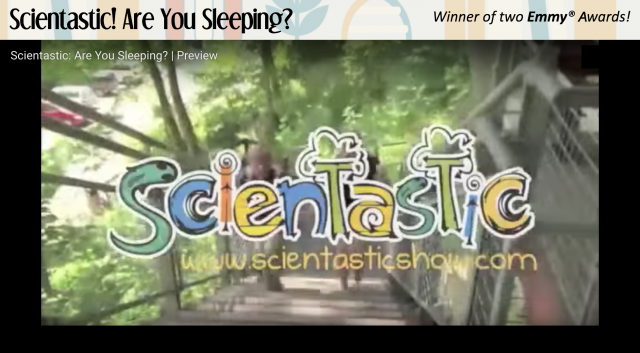 is an Emmy® Award-winning show, which blends live-action with 2-D and 3-D animations that incorporates a fictional plot with interviews from actual doctors and scientists, to view at home, in the classroom or on TV. Synopsis: Werewolves! Brain-stealing aliens! Snoring! Or worse, a math test Cassie can’t seem to stay awake for! Join Cassie and her alter ego “Scientastica” as they unlock the mysteries of sleep and discover the many unexpected consequences of not getting your proper zzzzz’s. This musical adventure will take you to fun scientific and historical sites, with special guest star Dr. Matthew Wolf-Meyer, an anthropology expert! The show is available from the App Store, GooglePlay and Amazon. A lesson plan and viewing guide to the show also are available on the project website. CityHacks: In Search of Sleep, topically related to the show described above, uses games, videos and note-taking to create an interactive storyline that teaches the importance of sleep by allowing players to create their own branching story. 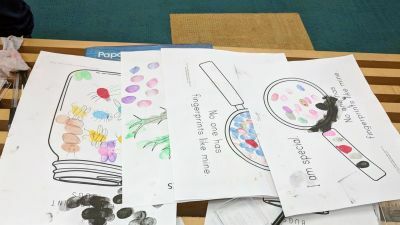 Players learn age-appropriate scientific vocabulary and information as they conduct research and hear from scientists, zoologists, and sleep anthropologists. Synopsis: CityHacks is finally here, the big coding club for people interested in making games and apps. The club meets on Thursdays and Fridays every week from 8pm to midnight. This is a fantastic opportunity for Maya and her big brother, the only snag is that their mom is concerned about the amount of sleep her kids would lose by joining the club. Help Maya convince her Mom to let her go to CityHacks by taking notes that support her argument. Present these notes to Maya’s mom at the end of the story to see if Maya gets to go to CityHacks. 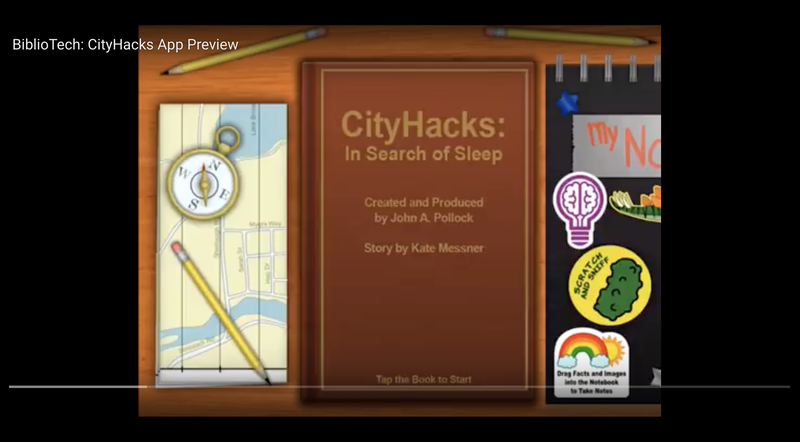 CityHacks: In Search of Sleep (a BiblioTech™ book) is available free for iPads from the App Store. An iPhone and Android version are planned for release in Summer 2018. 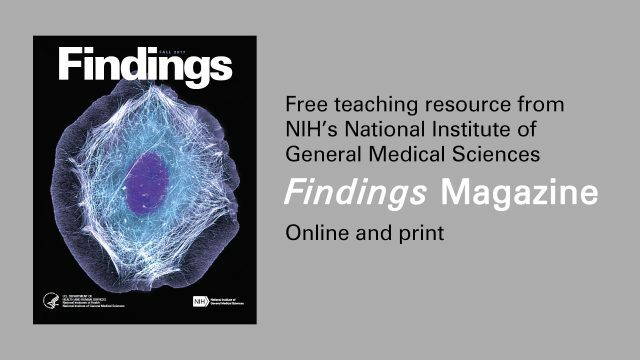 The “Partnership in Neuroscience Education” will create collections of multimedia resources on specific issues that relate to modern neuroscience research, neurological health and health literacy. The multimedia pieces include high definition video animation of peripheral and central nervous system cells and tissues presented in digital dome planetariums. Shows will also be produced as DVDs, companion video games and interactive media for museum kiosks. Aspects of the stories will be crafted into interactive eBook stories with logic and branching scenarios that teach the user about the fundamental principles and mechanisms of the nervous system. The topics that we plan to develop include, but are not limited, to the following: (1) Pain – something that everyone experiences, but almost no one understands how and where it comes from. (2) Learning and Memory in relationship to both childhood development and healthy insights into the needs of the functioning brain, including sleep. 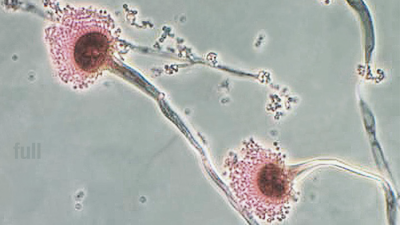 (3) Interactions of the Immune System and the Nervous System. The partnership is realized by the synergistic, coordinated activity of three distinct groups: (A) museums and schools, (B) intellectual partners, (C) production partners. (A) The new project will include the Carnegie Science Center, joined by Winchester Thurston Independent School (enrollment 650) and Pittsburgh Public Schools (enrollment 29,000, nearly 60% African American), as well as special resources like the “Science Rocks” Mobile Lab (CTSI/CTSA). While complex health and science learning goals are typically studied in middle school, we have found that younger students are very capable of understanding and appreciating the underlying fundamental principles when presented in a manner that is both accessible and meaningful to the child. 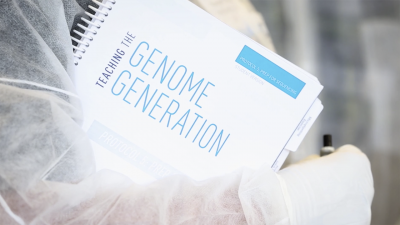 We believe that building a stronger fundamental understanding of neuroscience early on will dramatically enhance the learning that can be achieved later in middle school. (B) The intellectual and medical partnership include the Clinical and Translational Science Institute at the University of Pittsburgh (a CTSA); Chronic Pain Research Consortium at Duquesne University and the Center for Pain Research, University of Pittsburgh School of Medicine. Additional colleagues from the Duquesne University School of Education, the Liberal Arts College Department of Multimedia, and the Center for Health Care Ethics will participate. Colleagues from the McGowan Institute for Regenerative Medicine, University of Pittsburgh will also contribute their expertise. (C) The production partnership includes our staff of multimedia experts and the Entertainment Technology Center, Carnegie Mellon University. An external advisory committee will provide oversight and guidance. Independent evaluators including Rockman, et al. will work with us to contribute formative and summative evaluations of audience knowledge and attitudes, as well as a small-scale randomized-control trial. Ricou J, and Pollock JA. (2012) The tree, the spiral and the web of life: A visual exploration of biological evolution for public murals. Leonardo. 2012 February; 45(1):18–25. http://www.mitpressjournals.org/doi/pdf/10.1162/LEON_a_00321. Ricou J, Commisso D, Gonzalez L, and Pollock JA. (2011) Evaluation of mural series on the evolution of life, International Journal for Cross-Disciplinary Subjects in Education (IJCDSE), 2011 December; 2(4):544–47. The partnership is realized by the synergistic coordinated activity of three distinct groups: (A) schools (B) intellectual partners (C) production partners. “Scientistic! Are You Sleeping” aired on WQED-TV and was distributed nationally by American Public Television to more than 100 public television stations across the U.S.
An external advisory committee provides oversight and guidance. Independent evaluators including Rockman, et al., will work with us to contribute formative and summative evaluations of audience knowledge and attitudes. Sleep, sleep deprivation, brain function, circadian rhythms, health, team work and self-confidence. Additional apps and show topics are available.